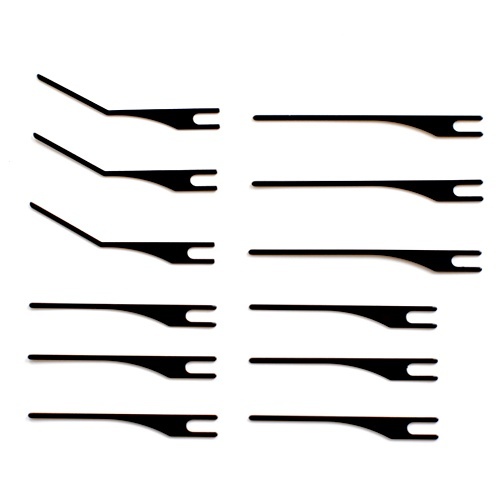 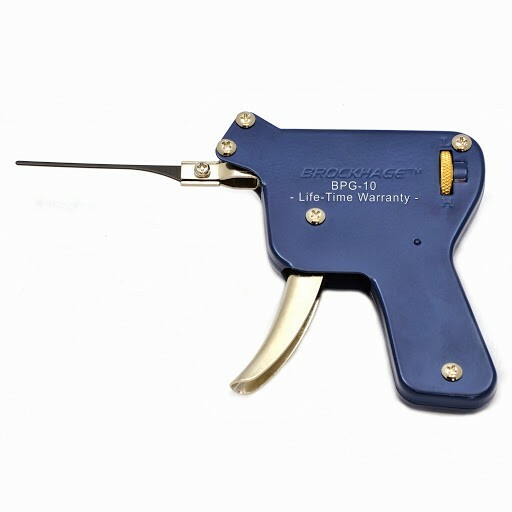 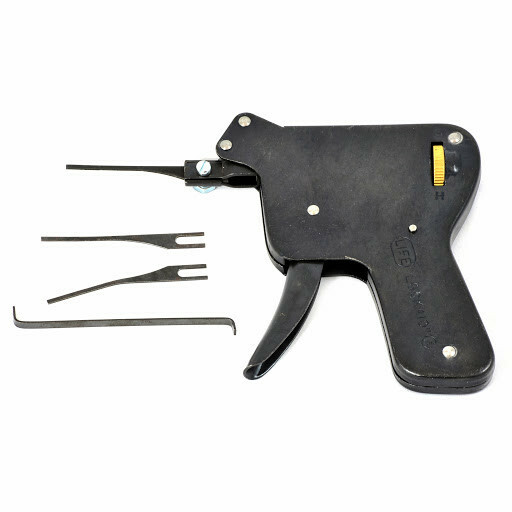 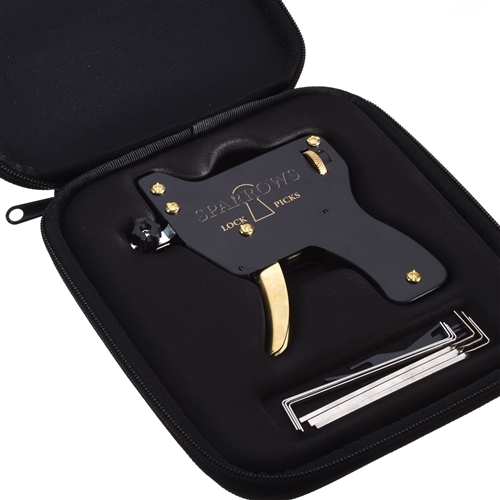 This Lock Pick Gun can be used to open the majority of pin tumbler locks. It can work as fast as 2 seconds to a few minutes. 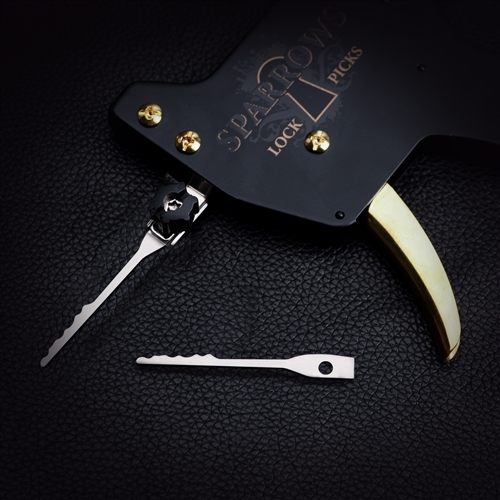 Some beginners report that it takes time to learn how to use this tool, but as the more they practice the faster they are able to open the lock.